It's so great to have these back. 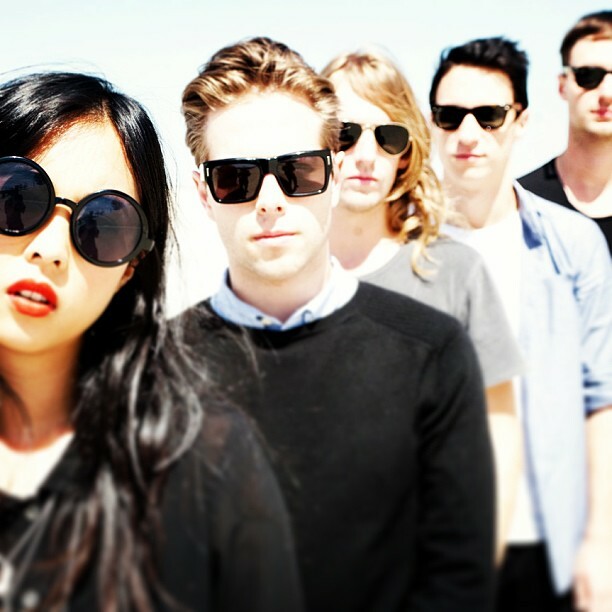 The Naked And Famous return with their new single Hearts Like Ours, taken from their forthcoming new album 'In Rolling Waves' due out September 16th 2013. Check it out above. You can pre-order the album here.